In-Between Life: Back to School Giveaway! Does anyone else love giveaways? Because I sure as hell do! I love organizing them and setting them up and then watching the entries roll in. My favorite part is emailing the winner and getting back an email of one very happy person. The first giveaway I ever ran was the Target gift card giveaway back over Memorial Day weekend and it was such a huge hit that I wanted to do something similar this time around. 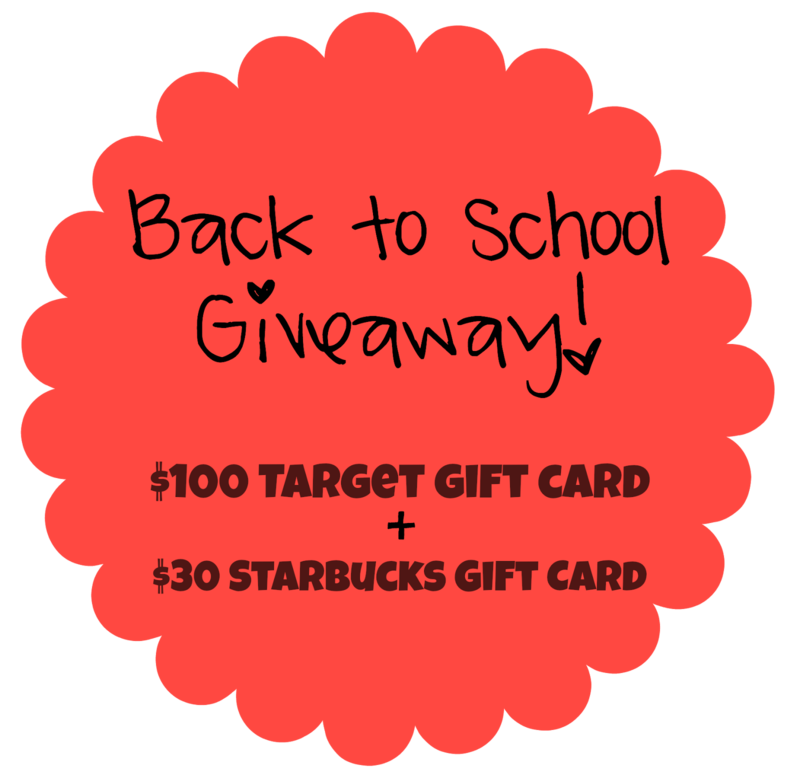 This giveaway will be for a $100 Target gift card PLUS a $30 Starbucks gift card which means you can get all the pumpkin spice lattes you want while you stroll around Target buying endless supplies of back to school goodies. What could be better?! Good luck! And spread the word! 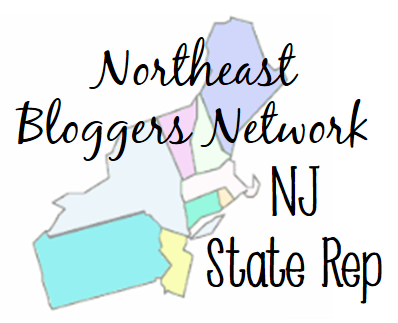 Thank you to all the lovely bloggers who contributed to this giveaway!